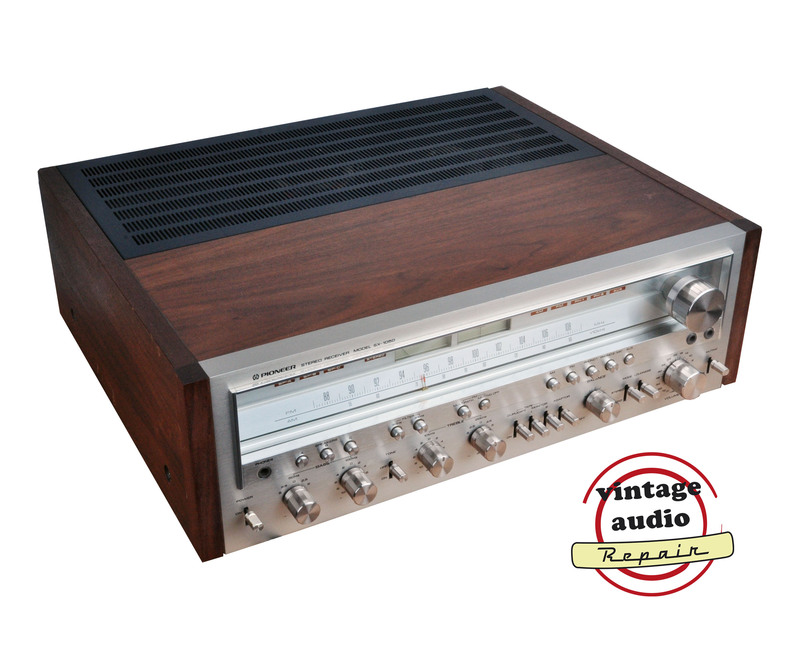 Prachtige Pioneer Monster Receiver met volledige revisie van Vintage Audio Repair. 60 dagen garantie. 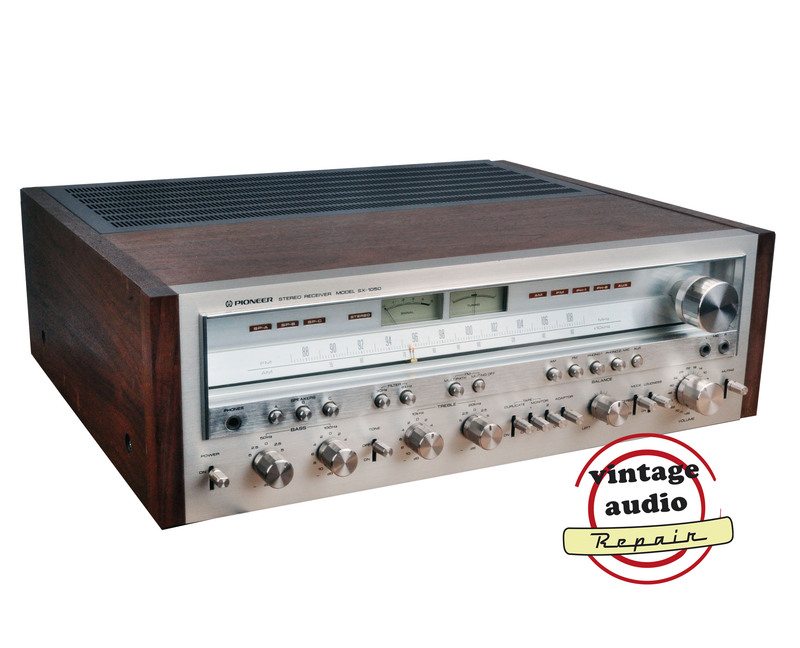 Deze fantastische receiver is gebouwd als een tank. Er zijn geen concessies gedaan op het gebied van degelijkheid en performance. 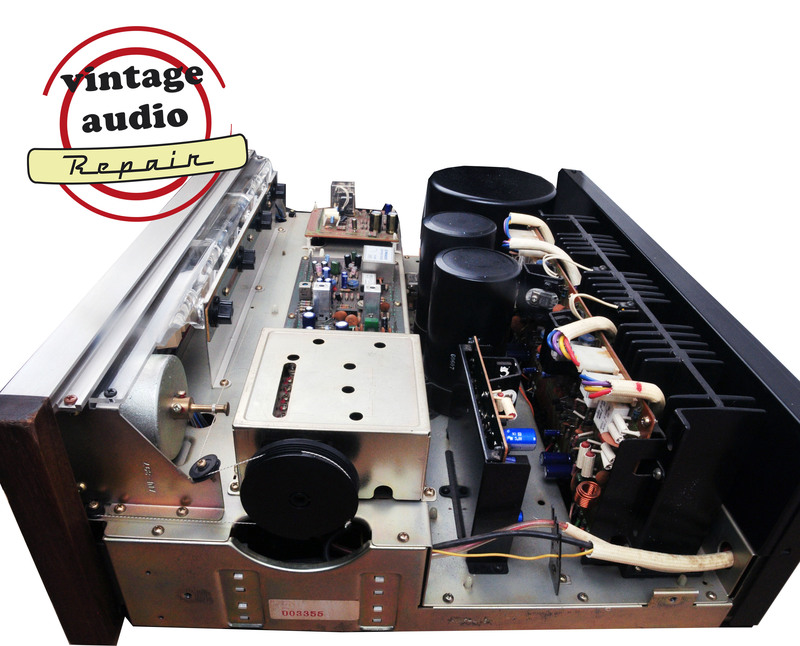 Het geluid klinkt dan ook ongelooflijk strak zoals u van high end voor- en eindversterkers gewend bent. 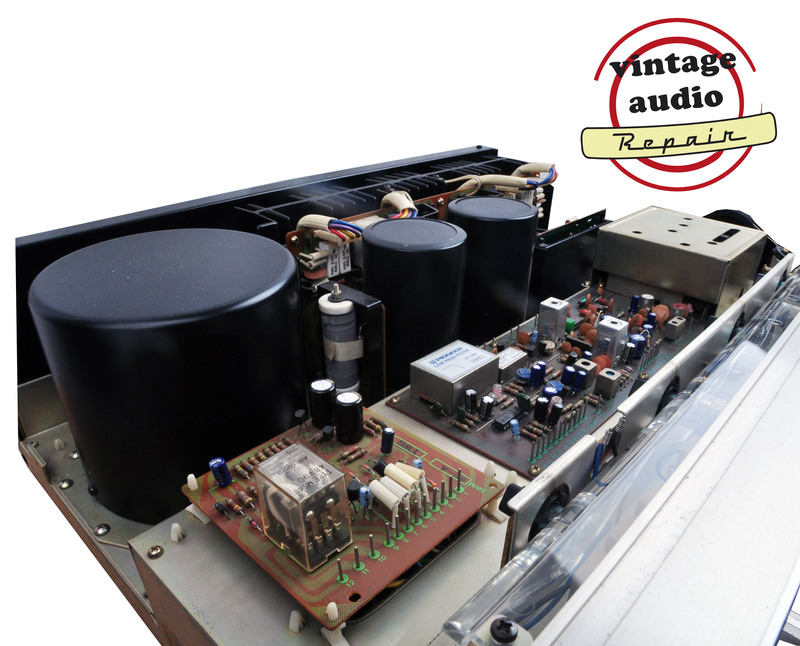 Zelfs de meest moeilijke speakers worden met het grootste gemak weergegeven. 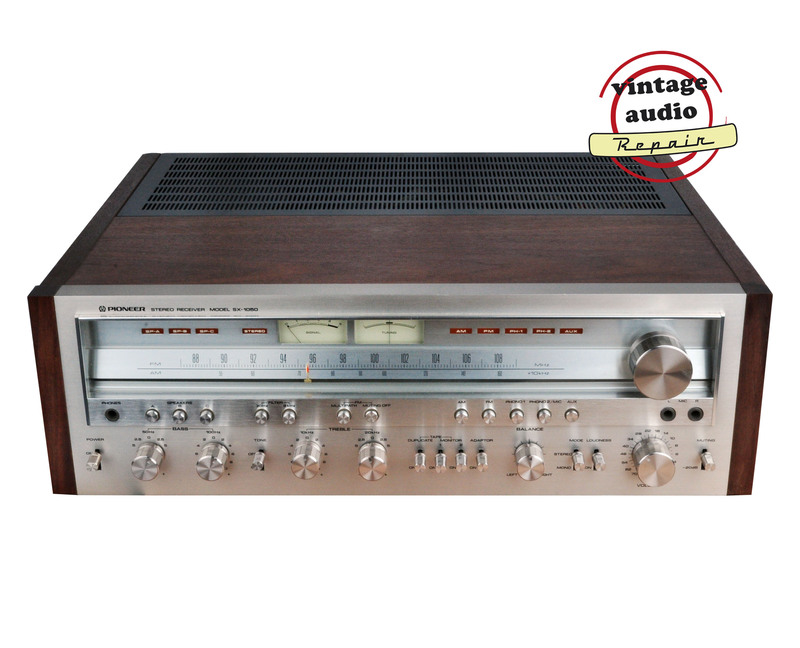 De FM tuner is van geweldige kwaliteit en laat horen dat anno 2017 FM nog lang niet dood is. Tijdens de revisie zijn alle kleine elco’s en diverse transistoren vervangen. Alle potmeters en schakelaars zijn preventief met hoogwaardige contactspray gereinigd en werken muisstil. 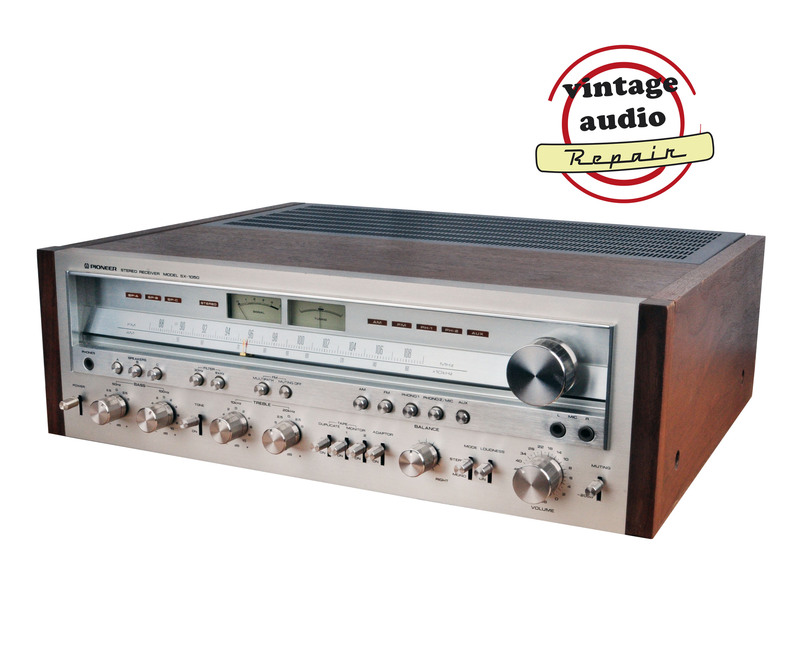 Kortom, een unieke kans om een monster receiver te kopen die echt in perfecte staat is. 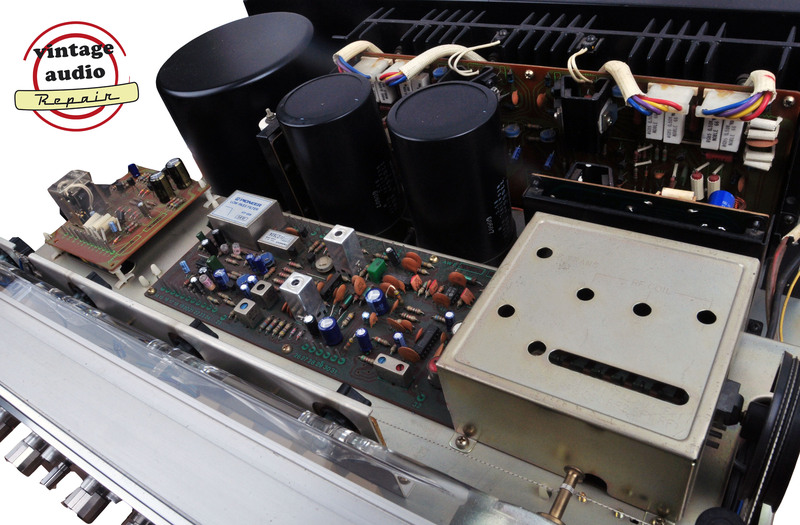 High sensitivity, outstanding circuit design in a new AM/FM receiver. 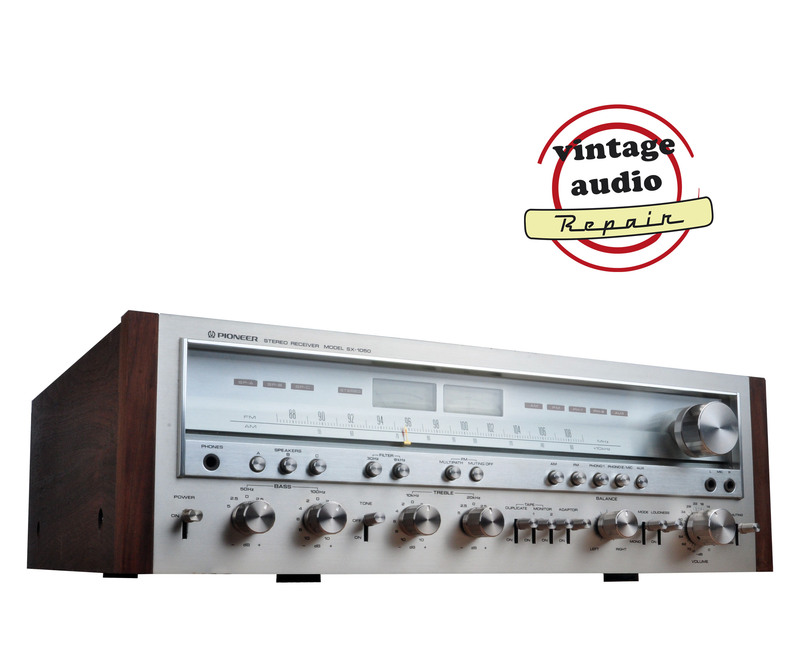 The Pioneer SX-1050 puts every significant AM/FM receiver feature together in a strikingly handsome package. 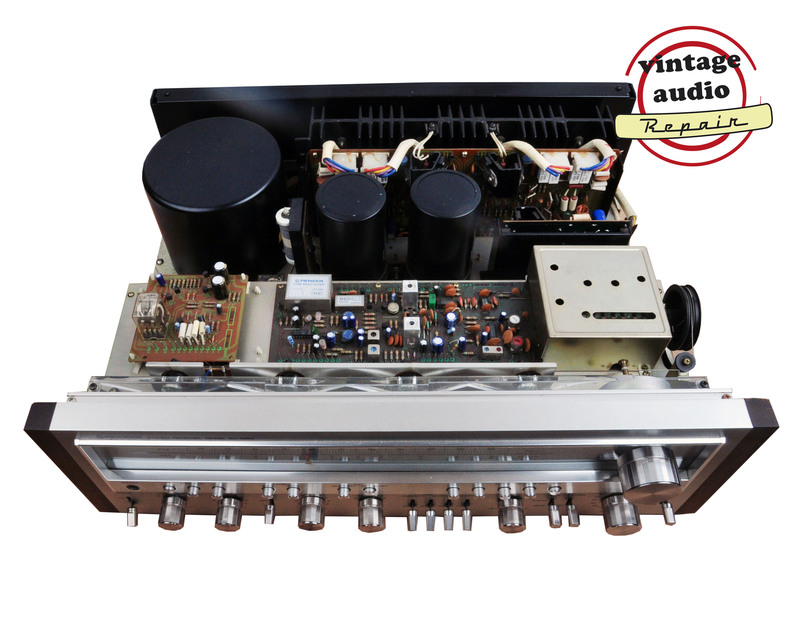 From a highly sensitive FM front end, a high selectivity IF section, to the low distortion, big power amplifier section that delivers the outstanding continuous power output of 120 watts per channel min RMS at 8 ohms from 20 to 20,000Hz, with no more than 0.1 % total harmonic distortion, the SX-1050 radiates the excellence that the stereo buff has come to expect from Pioneer electronics. 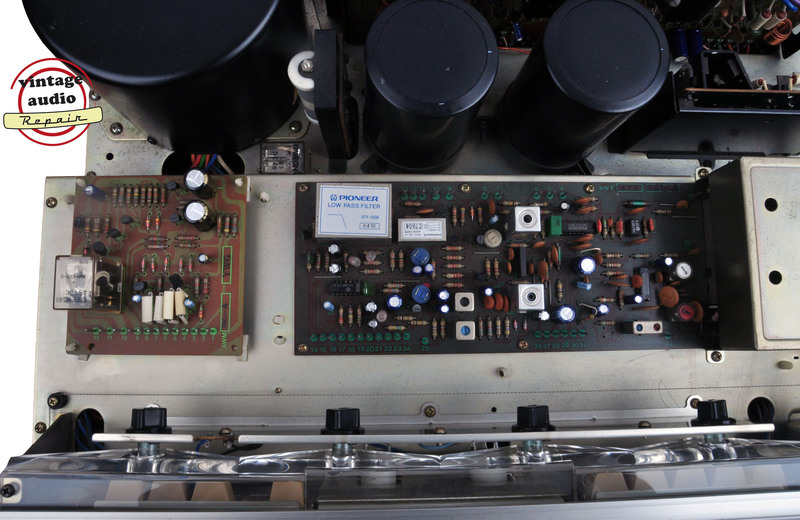 Such features as a phase locked loop IC in the MPX section, the audible multipath switch that helps eliminate FM wave interference, and the highly advanced equalizer section are not just extra touches in this receiver, but exemplify the considerable thought that has been applied to the overall design and circuit of the SX-1050. 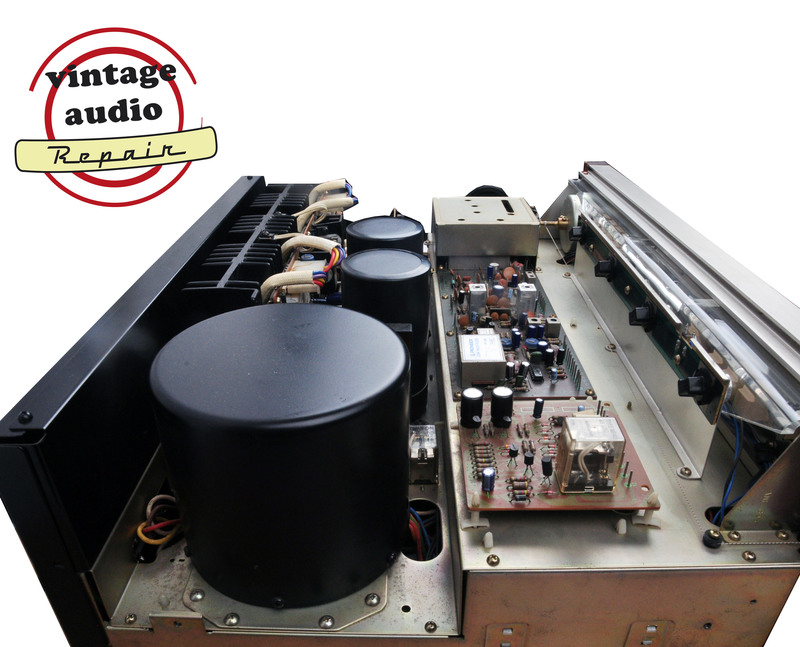 Other important contributions to flawless sound include the Pioneer Twin Tone Control, the Toroidal-core transformer, the two very large capacitors in the power supply section – all calculated to reproduce the sound spectrum with stability arid full component protection in the inimitable Pioneer style.